Apple has taken their online store offline, this is usually done when new hardware is launched so we may see the new iPads launching today. The company is holding a press event next week for their new Apple TV streaming service, we had expected to see the new hardware at this event, but it looks like we may see it a little earlier. There have been rumors of a new 9.7 inch iPad and also a new iPad Mini, these new devices could be launched today. 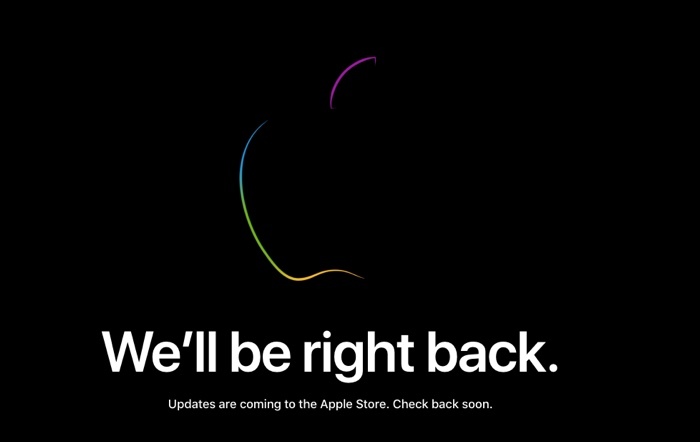 As soon as we get some more information on exactly what Apple is launching today and why their online store is offline, we will let you guys know. Apple is holding a press event next Monday the 25th of March for their new Apple TV streaming service and also their new Apple News subscription service.